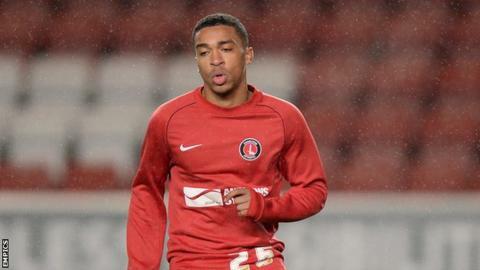 Oxford United have extended left-back Tareiq Holmes-Dennis's youth loan from Charlton until the end of the season. Holmes-Dennis, 19, has made 12 appearances for the League Two club this season. "I'm really pleased to stay, the whole club has been so welcoming, the fans have been great and I have thoroughly enjoyed myself," he said. Meanwhile, midfielder Brian Howard has been told that his contract will not be extended beyond January.